"Heath Care Reform, NAACP, New Birthers, Black folks and Public Options", PART II... Now that a Health Care Reform bill has been passed in the House, the most pressing question for black folks should be what kind of public option will come out of this process when it comes out of the senate joint Conference Committee? There have been many progressives who have argued strongly during the past few months that a successful public option would structure its payments to doctors and hospitals around Medicare rates. Medicare saves the government money because its purchasing power nationwide is unmatched, giving it leverage to negotiate affordable prices for Americans over the age of 65. It can afford to charge consumers less because it has low overhead and is remarkably efficient at what it does. A public option, they argued, should look very similar if it is also to save the government money and provide affordable health care to the public at large. Indeed, the Congressional Budget Office calculated that a “robust” public option paying Medicare rates plus 5 percent would save the government $110 billion over its first 10 years. Now the question is what did the NAACP, Congressional Black Caucus and other old school civil rights group argue for at the last hour? Why did it take them so long to get involved in the health care debate, and what did they really support, and why? 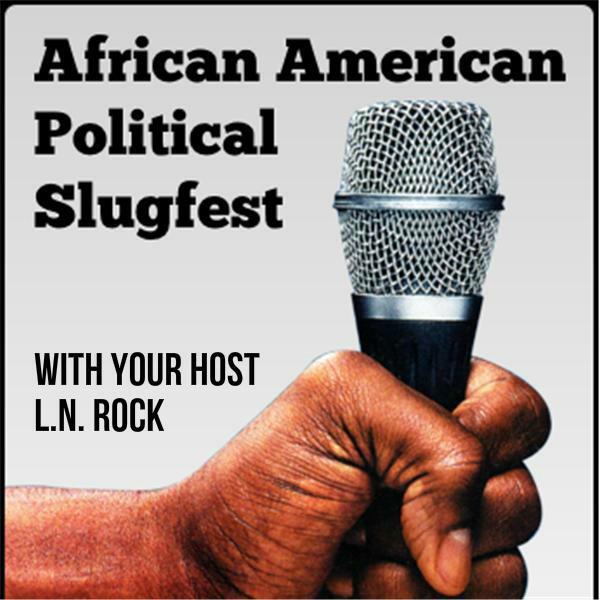 Let's talk tonight about Health Care Reform, The NAACP, New Birthers, Black folks, economic development and the Public Option, tonight on AAPP's Political Slugfest... "if you can handle the truth."